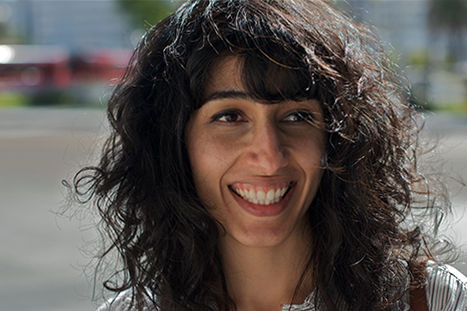 Born in Istanbul to Iranian parents, Solmaz Sharif holds degrees from U.C. Berkeley, where she studied and taught with June Jordans Poetry for the People, and New York University. Her debut collection LOOK was a finalist for the 2016 National Book Award and 2017 PEN Open Book Award. Sharif has received a Rona Jaffe Foundation Writers Award and a fellowship from the National Endowment for the Arts. She is currently a Jones Lecturer at Stanford University.